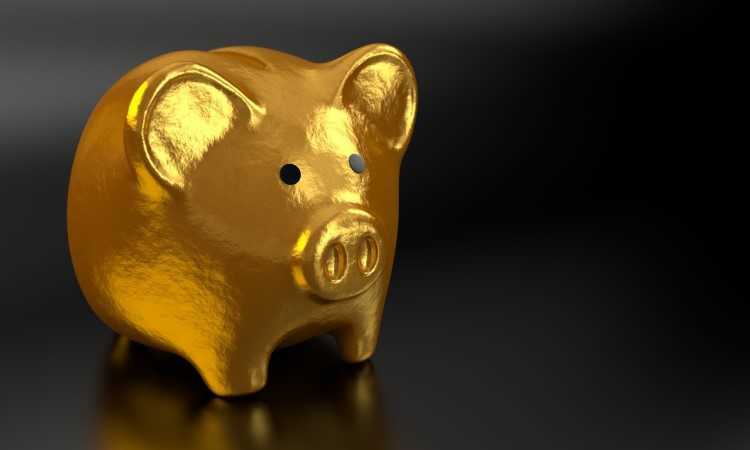 Borrowers planning to take advantage of their superannuation to borrow and purchase a property might be out of luck, as the list of banks now refusing to lend to self-managed super funds (SMSF) continues to grow. The latest one to call it quits is AMP, which announced that its SMSF loan product, SuperEdge Loan, will be discontinued on 20 October 2018Other banking heavyweights like Commonwealth Bank and Westpac have already ended SMSF lending due at least in part to the scrutiny of the Royal Commission. Citing a public statement by the bank, Nestegg.com.au said all applications for the product prior to the end date will be reviewed under the current rules and policies. Additionally, AMP announced that it will change switching rules of existing AMP SuperEdge Loans. For instance, existing borrowers will not be allowed to switch to interest-only repayments starting 10 November. However, loans under the program will still be able to change to principal and interest ahead of their scheduled switch dates. They will also be able to change into a fixed rate and reduce their current balance. 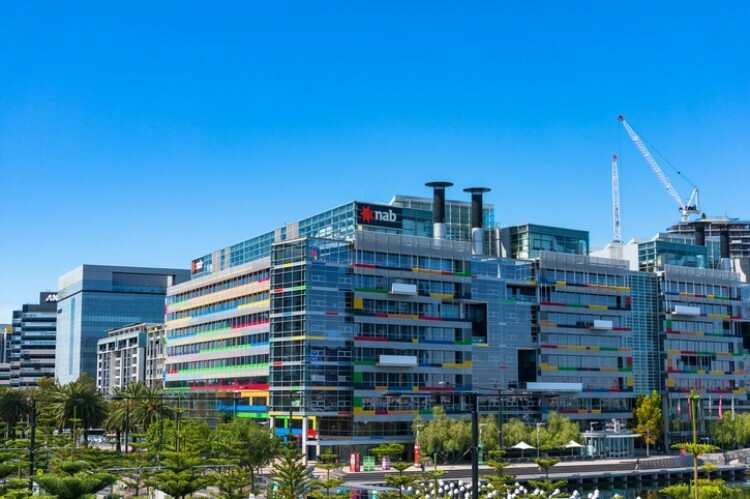 "We only ever withdraw solutions for customers after careful consideration and in this case, we believe it is prudent to stop selling our SuperEdge property loans to SMSFs for the foreseeable future," an AMP spokesperson said, as quoted by Raskmedia. In a separate report on The Courier-Mail, industry watcher Sally Tindall said the AMP's announcement was expected, given the increasing concerns raised by market commentators about SMSF lending practice. "Banks are focused on reducing risk in their loan books. In a falling property market, it’s not surprising we’re seeing lenders retreat from this type of lending," she said. 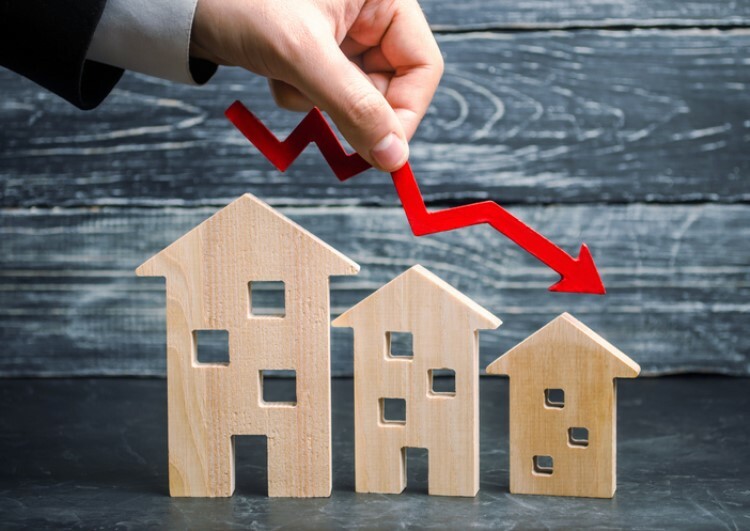 House price falls are slowing — what could this mean?